Now you can embed video to your widget area with ease. We made all to simplify this process for you. 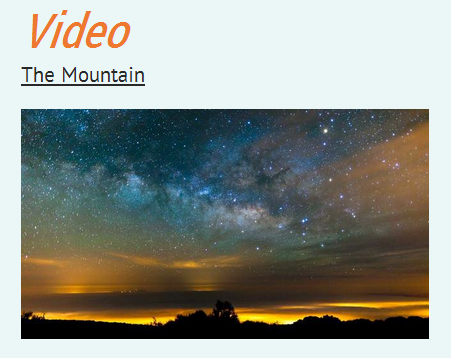 Just add this widget on page Appearance -> Widgets and specify the URL of the video on YouTube, or Vimeo. Widget engine of our theme will automatically grab a video from the URL.